More Your browser does not support the audio element. 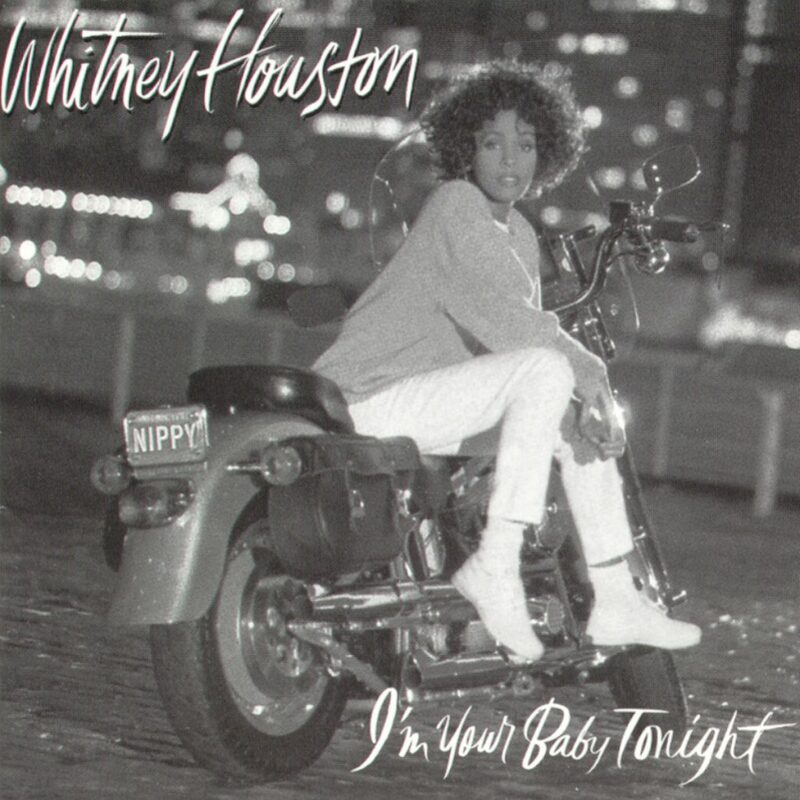 Whitney Houston’s third album, I’m Your Baby Tonight, was her first collaboration with producers Babyface and L.A. Reid, and featured a duet with Motown legend Stevie Wonder. 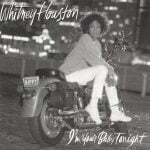 It has sold 10 million copies worldwide and includes the #1 Billboard Hot 100 singles “I’m Your Baby Tonight” and “All The Man That I Need,” plus the hits “Miracle” and “My Name Is Not Susan.” The success of the album and its singles earned Whitney four Billboard Music Awards, including Top R&B Artist, Top R&B Album, and Top R&B Singles Artist. 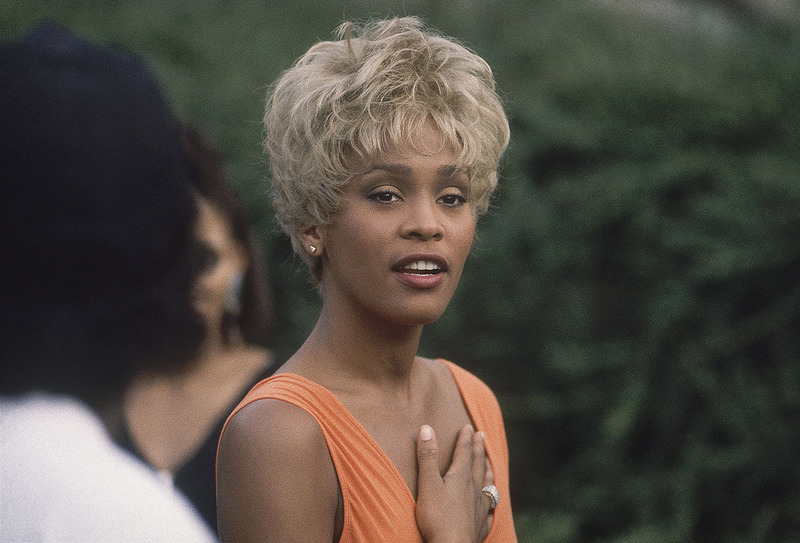 Whitney Houston performed “All The Man That I Need” during her Welcome Home Heroes concert that aired on HBO. The concert was released on VHS and DVD, and this performance was later included on the 2014 album Whitney Houston Live: Her Greatest Performances. 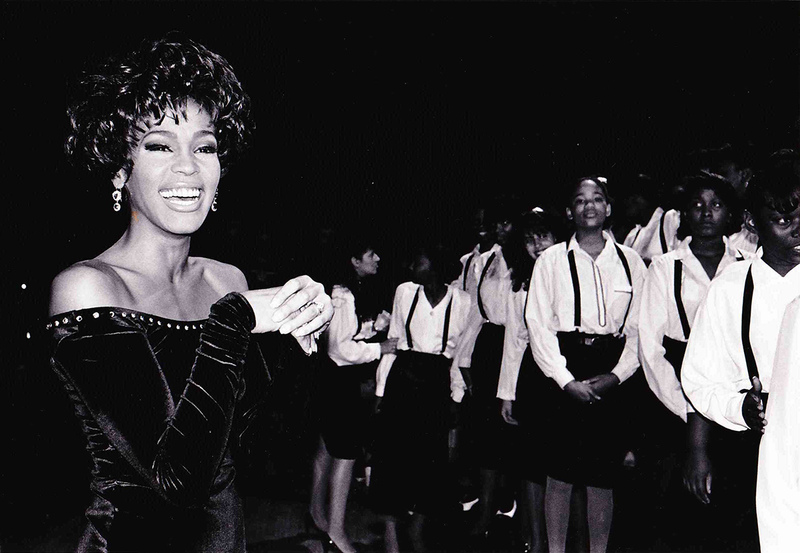 Whitney Houston performed “I’m Your Baby Tonight” during her Welcome Home Heroes concert that aired on HBO. The concert was released on VHS and DVD, and this performance was later included on the 2014 album Whitney Houston Live: Her Greatest Performances. 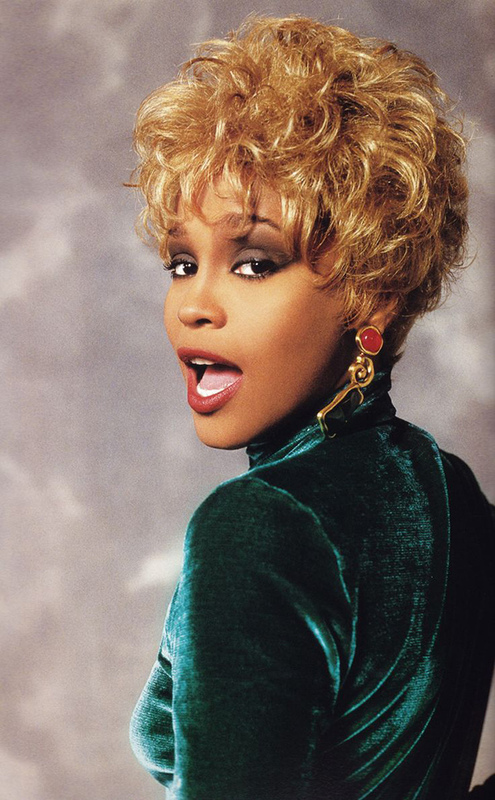 Whitney Houston is shown performing “I Wanna Dance With Somebody (Who Loves Me),” “So Emotional,” “My Man,” “All The Man That I Need,” “Greatest Love Of All,” and “I’m Your Baby Tonight” during her concert in Miami, FL, in this 1991 press kit for her I’m Your Baby Tonight World Tour. 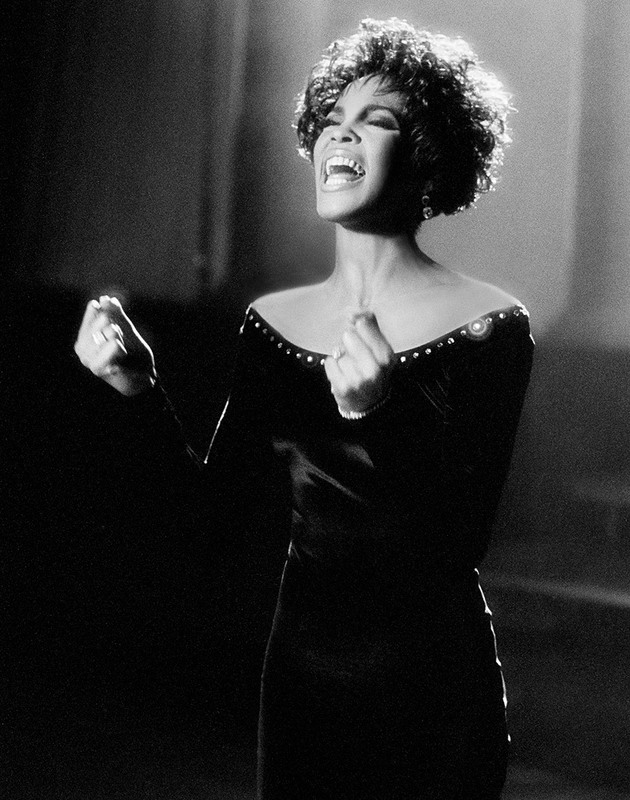 Whitney Houston performs a medley of Billie Holiday’s “Lover Man,” Barbra Streisand’s “My Man” and her own “All The Man That I Need” during the 2nd Billboard Music Awards. 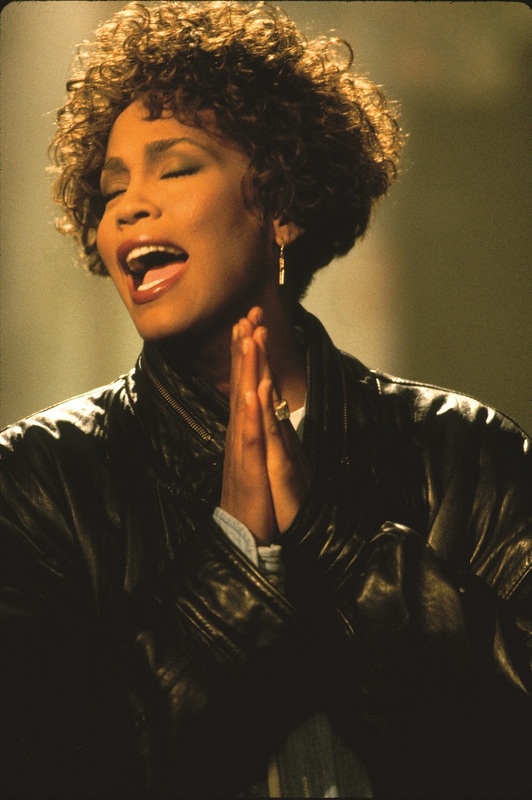 Whitney Houston performs a medley of “I’m Your Baby Tonight,” “My Name Is Not Susan” and “Who Do You Love” at the 19th American Music Awards. First, giving thanks to my Heavenly Father for being my beginning and end. In the name of Jesus our Lord and Savior. To my lawyer and friend Sheldon Platt, thank you for going through the thick and the thicker with me. I love you. To my partner in crime, Clive, what can I say – you’re the best. 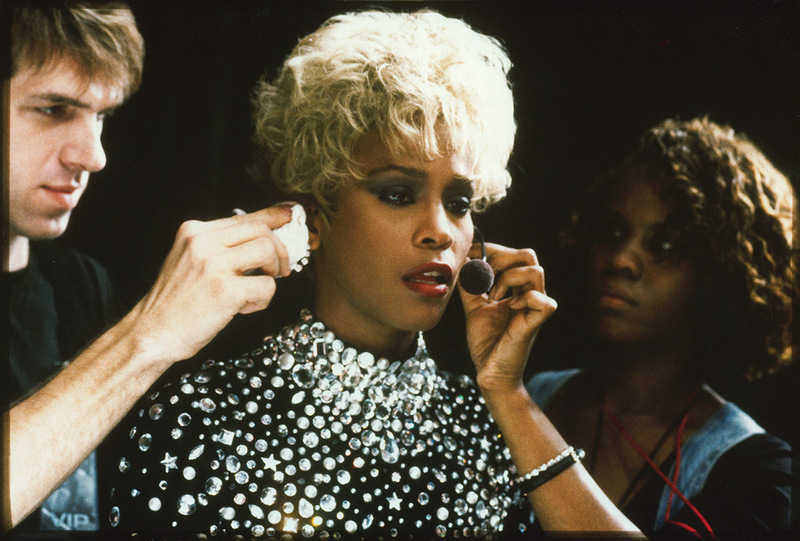 I love you, Whitney. To my Arista family, I commend you on a job well done. May God bless and keep you. To LaFace, I thank you. Narada Michael Walden, I wish you peace, love and happiness. 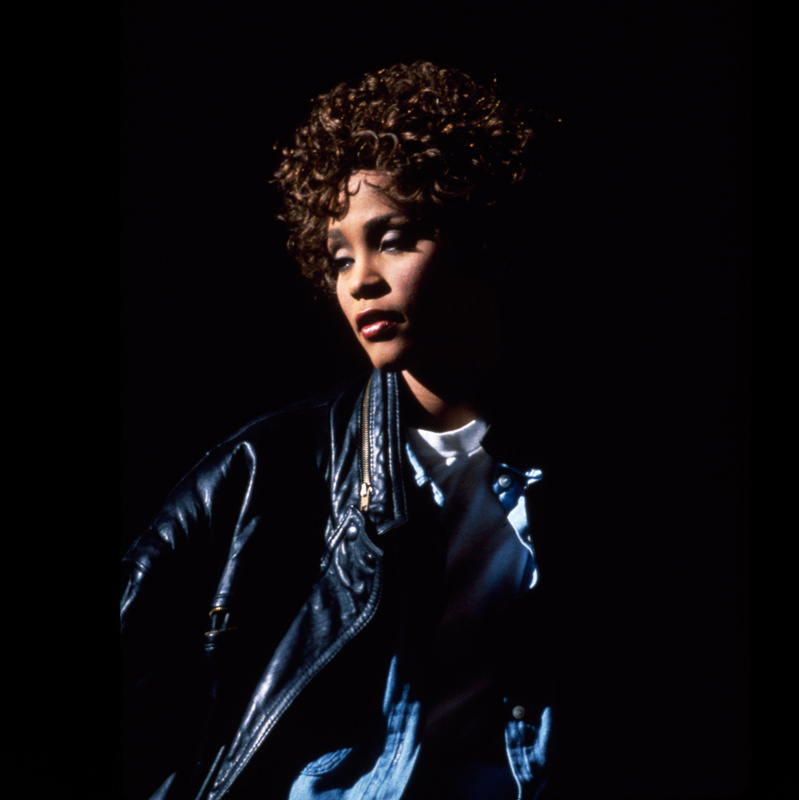 Love always, Whitney. To my brother and sister BeBe and CeCe, I wuv you. ♥ To thine be the glory. To all the studios that I’ve worked in. Thank you. Thanks to all the radio stations across the world. Without you it would be impossible to be heard. Lastly, to the public, the fans – thank you for your support over the years. Without you there would be no me. Remember, love is what we make it, so make it love.